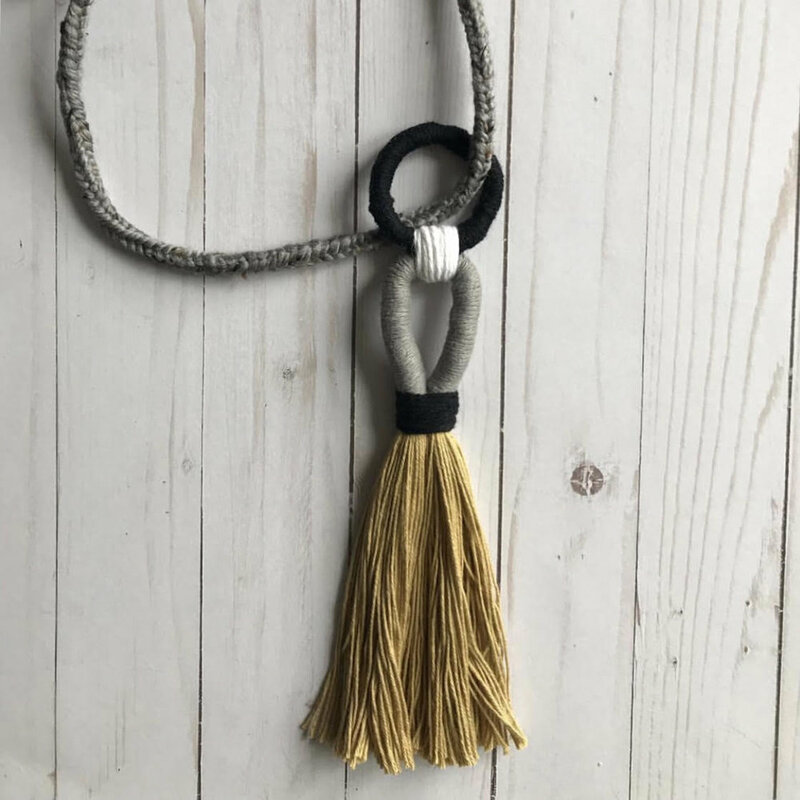 Inspired by her own international travels, Rita's handwoven jewelry mixes hand knotting and weaving to give it a distinct global style. This self-taught maker pushes the boundary between art and fashion to delight the wearer. The Goods :: hand woven jewelry and home goods.